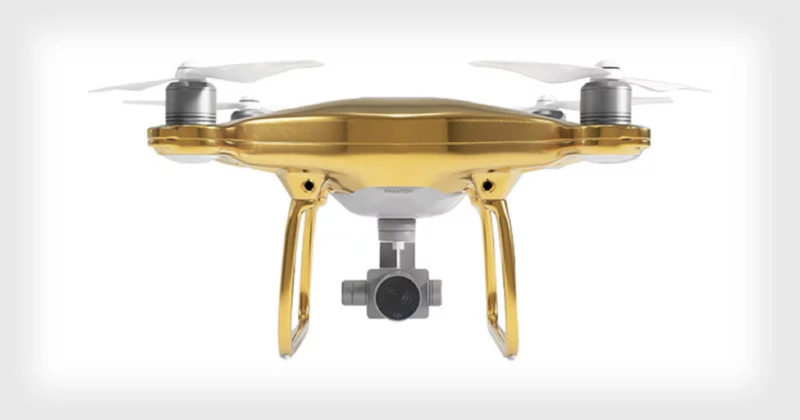 Equipped with a 4K camera, this 24-karat gold drone has the ability to take extraordinary photos with little piloting skills needed. Perfect for the gadget lover who wants to stand out, this exclusive drone is priced at about $24,000. As the world’s first high-speed all-terrain vehicle, this ATV has the ability to travel on land and in water. 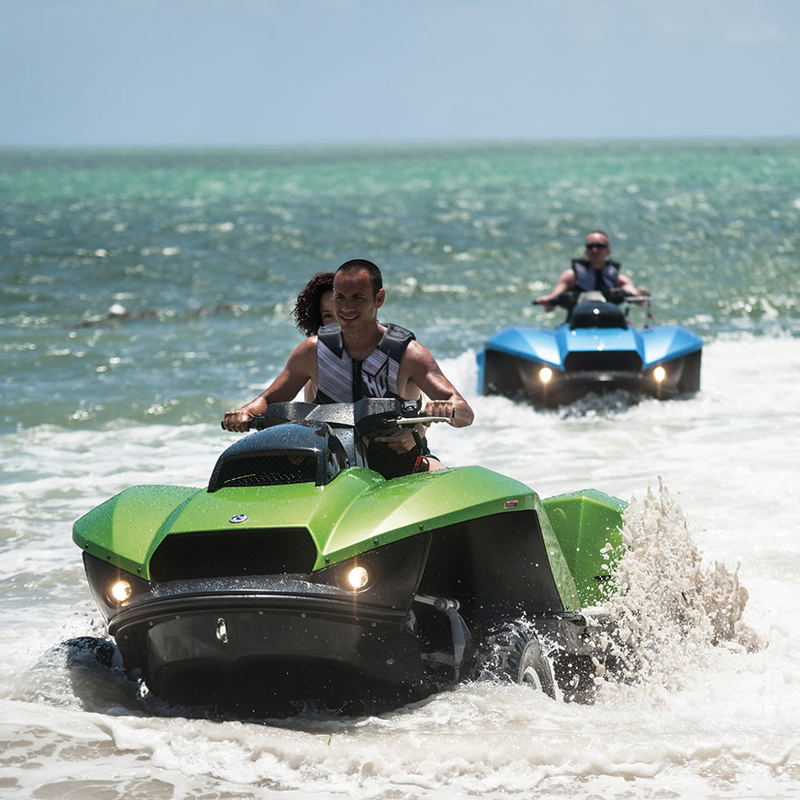 With the capability of raising its wheels to a 45 degree angle and switching to jet drive, the Amphibious ATV from Hammacher Schlemmer is a perfect gift for those who don’t want to choose between land or water. 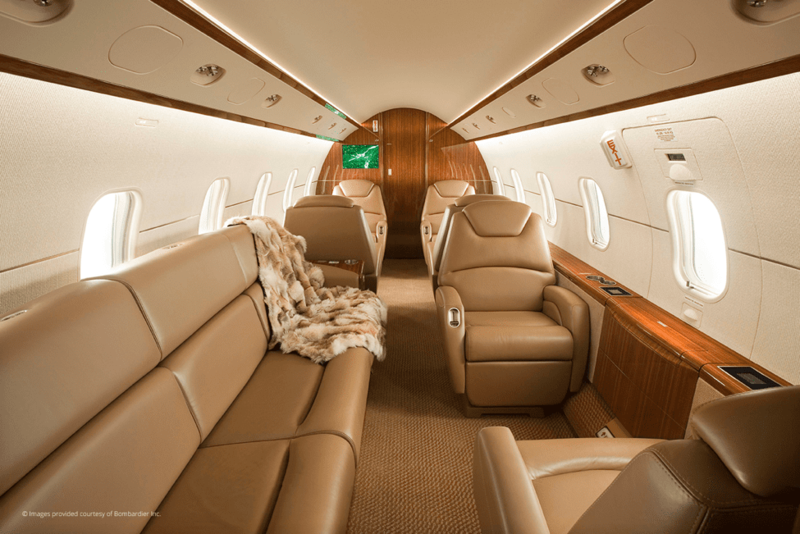 With a Magellan Jets Challenger 300 Membership, passengers will enjoy a spacious cabin that offers more than enough room to work or relax. Its impressive capabilities, runway performance, and airport accessibility will have you arriving at your destination in no time. For a limited time, your purchase of a Challenger 300 Membership from Magellan Jets comes with a complimentary 5-hour Hawker 400XP Jet Card, a perfect stocking stuffer for your family or friends. The “Tell-Me-How” cocktail shaker is made from sterling silver and gold, and is perfect for any bartender or cocktail connoisseur who enjoys the finest equipment. The shaker is easy to use, displaying various cocktails and their respective recipe measurements. 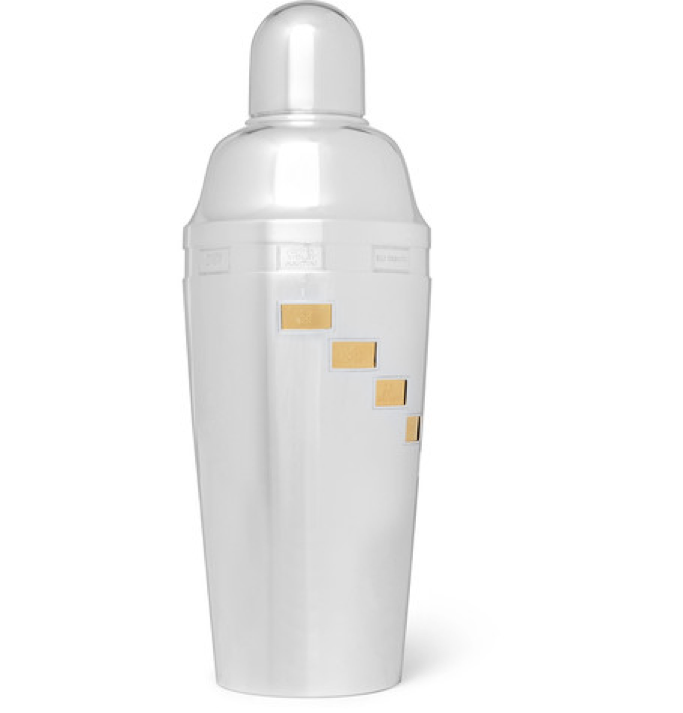 The Tell-Me-How Cocktail Shaker is priced at about $10,000. 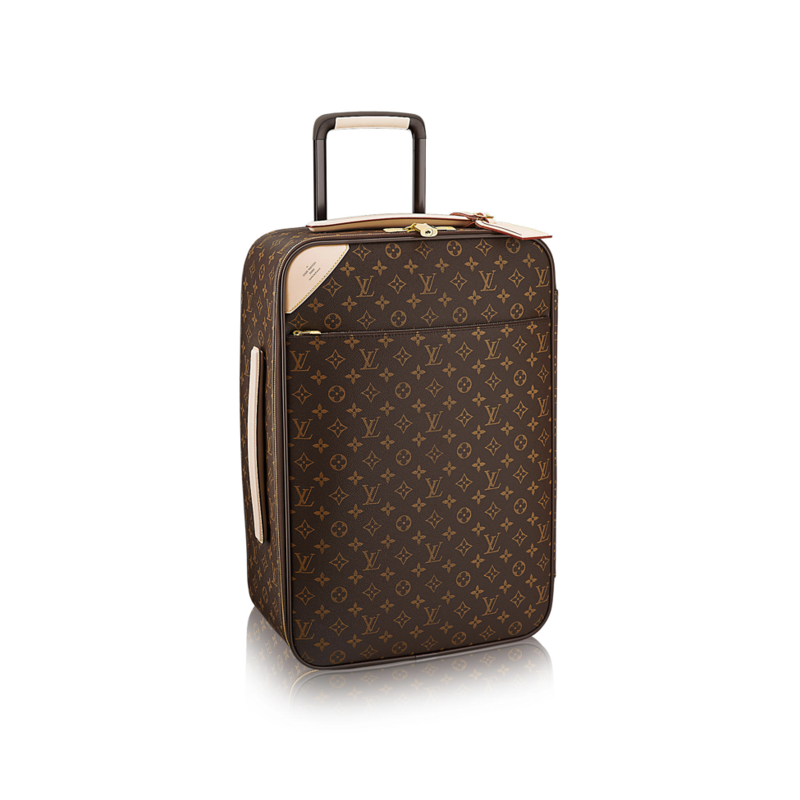 Perfect for the avid traveler, the Pegase Legere 55 suitcase by Louis Vuitton is timeless and elegant. Available in a variety of colors and materials, this suitcase is priced at about $3,550.